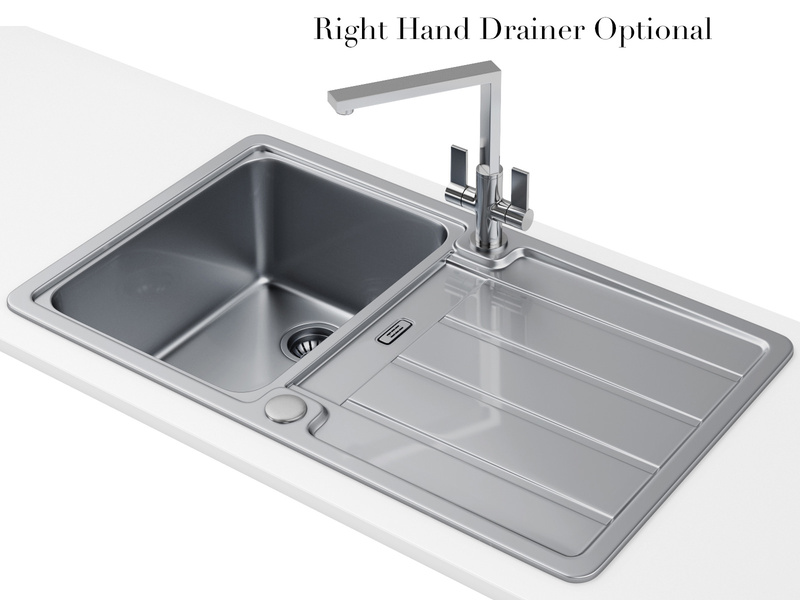 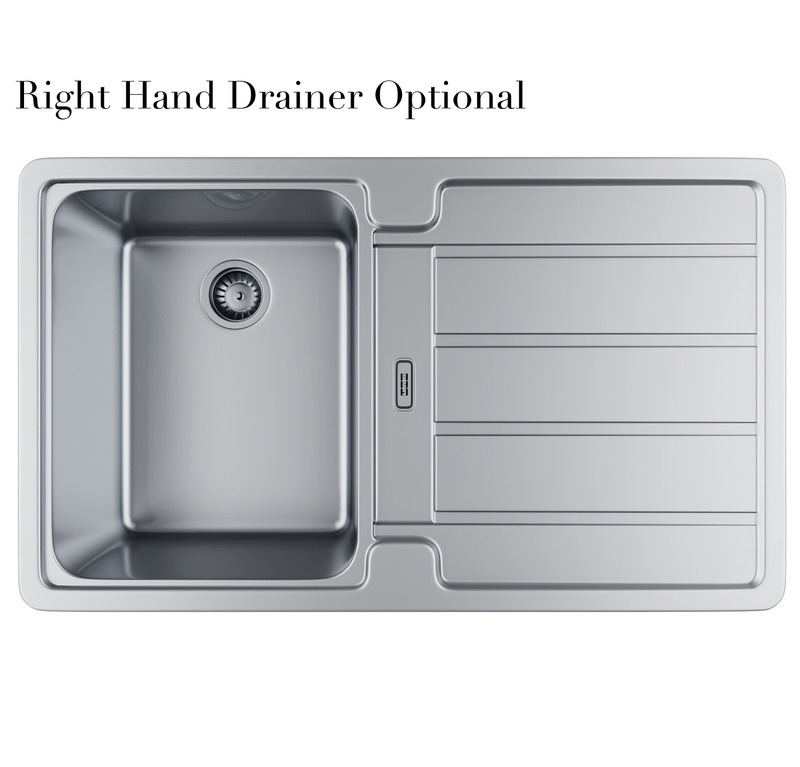 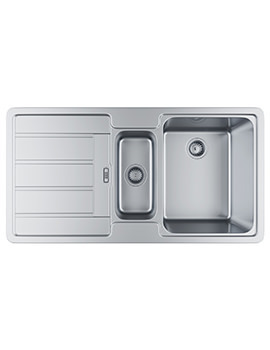 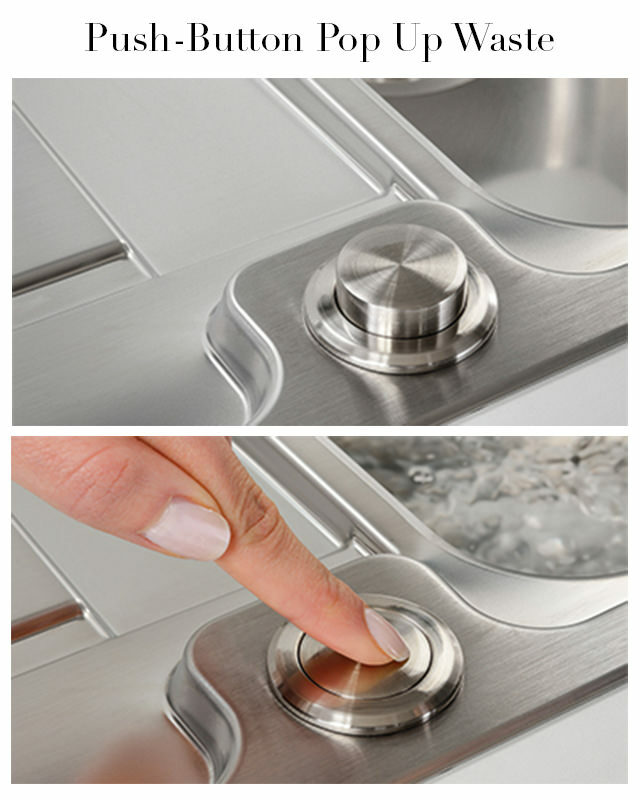 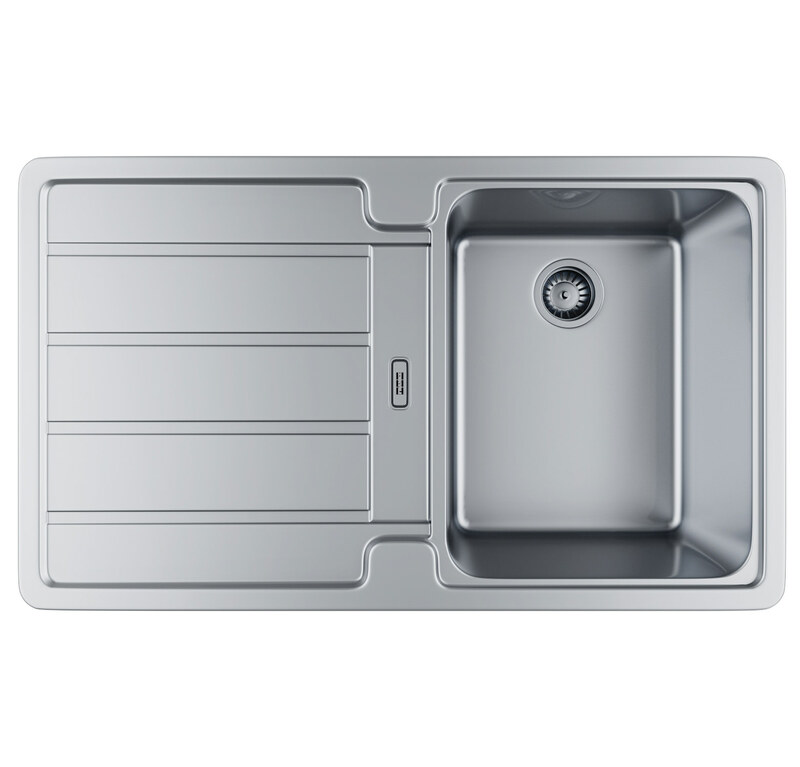 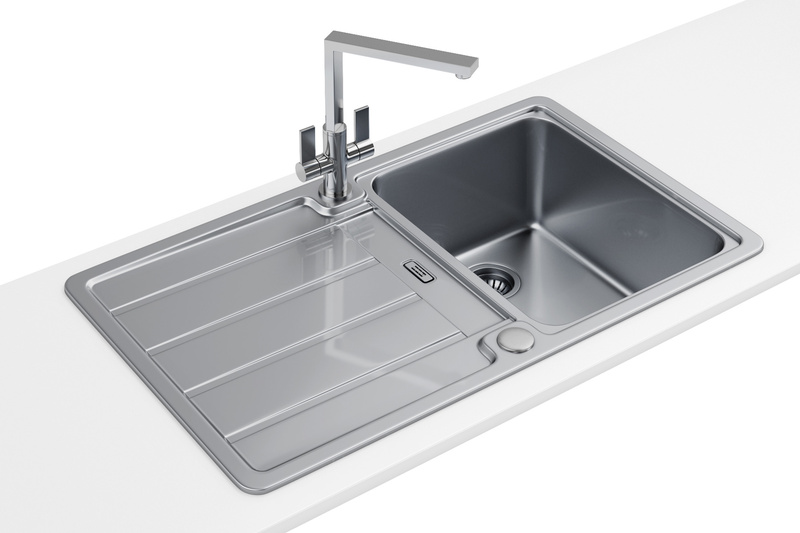 Franke Hydros brings you the fabulous stainless-steel kitchen inset sink which comes complete with a practical, push-knob waste control system that allows you to empty the bowl without touching it. 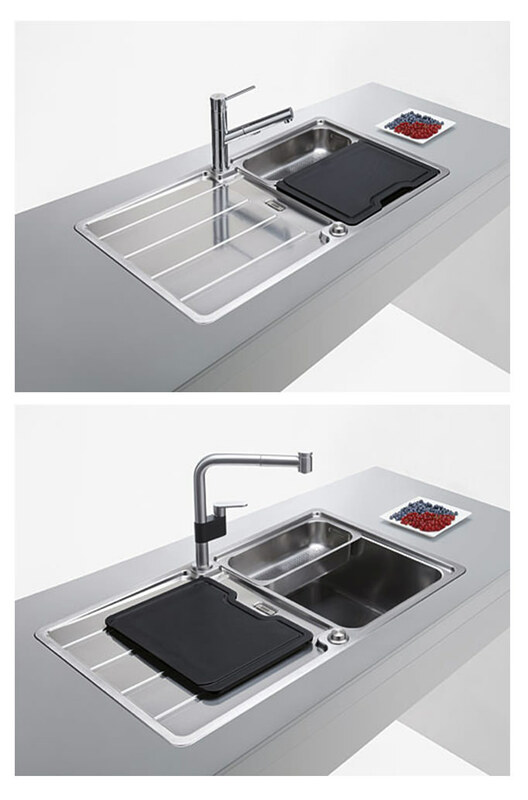 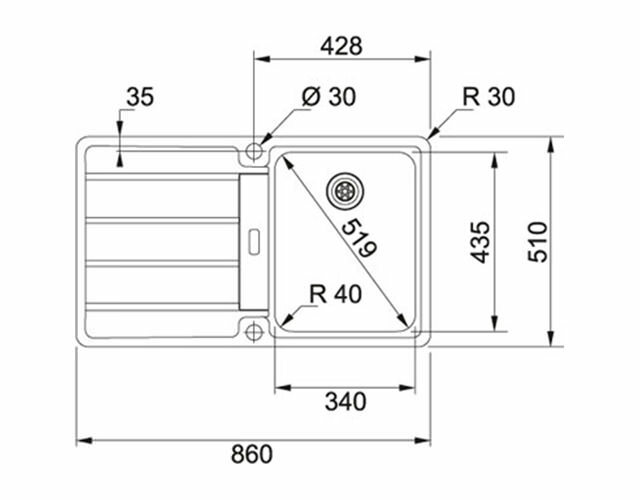 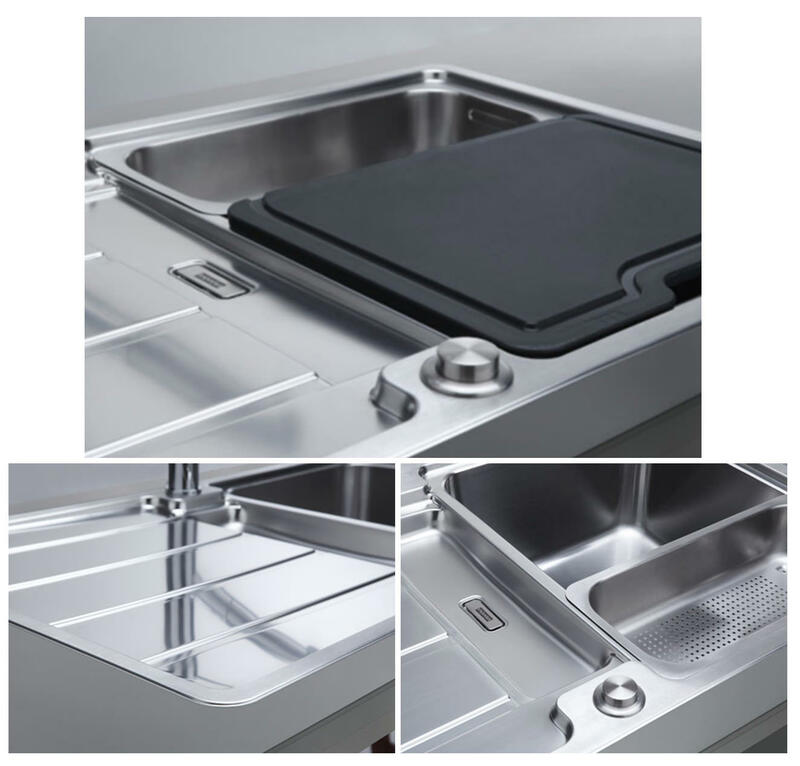 The Inset installation allows fixing on top of any work surface while the Swiss-edge profile comes with built-in water-protection seal. 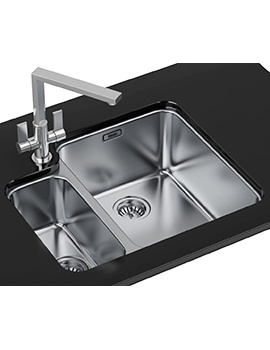 Crafted from nickel steel, the sink is resistant to staining, rust and corrosion and comes with 50 years of guarantee from the manufacturer, against any manufacturing defects.